Flagship Prakash Continental Hotel is located in Wazirpur Industrial Area, Delhi. The property is on the main road near Mahatma Gandhi Marg, Printing Press Area. Some tourist spots that can be explored are Lodi Garden, Zinat Mahal and Red Fort. The hotel has a kitchen for guests to use to prepare quick meals. It also has a banquet hall for events and parties. 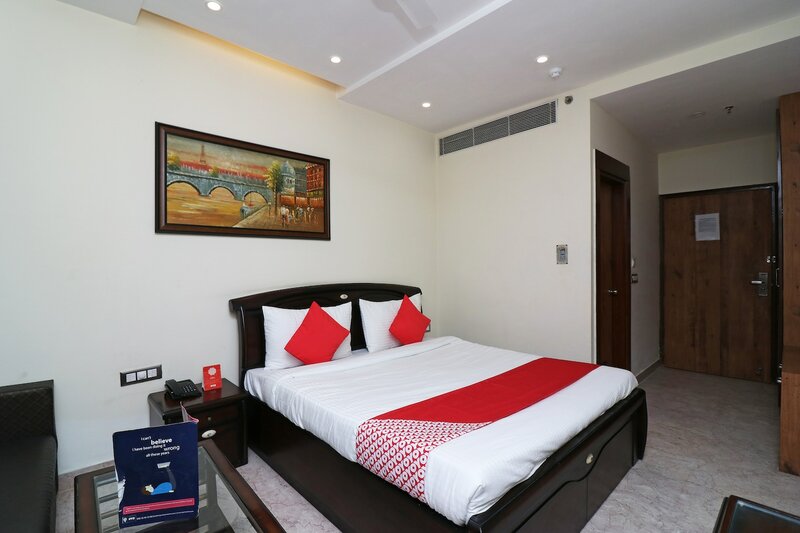 All the rooms of Flagship Prakash Continental Hotel feature a television, an air conditioner, a kitchen, and a seating area. The hotel provides 24*7 free Wi-Fi and power backup. CCTV cameras are installed throughout the Flagship hotel to ensure security. Some nearby food joints are Kake Di Hatti, Barbeque Nation, and KFC.